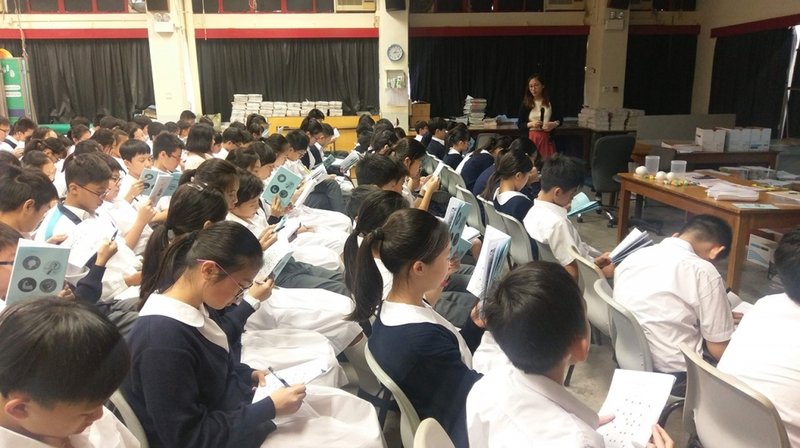 On 5th October 2018, S1 Students went to the Creative Media Centre to attend a Life Planning lesson delivered by a social worker from Tung Wah under the “MY WAY” programme. Through video viewing, case analysis and discussion, our students understood more about themselves. The programme was interesting and our students were very active in answering questions. 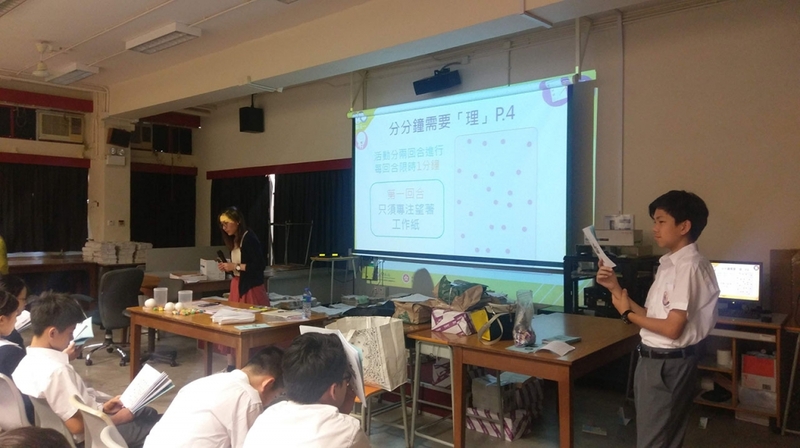 TWGHs S. C. Gaw Memorial College 東華三院吳祥川紀念中學 · 版權所有 · 不得轉載 All rights reserved.